Des user info à gogo ! How to do / Comment faire ? 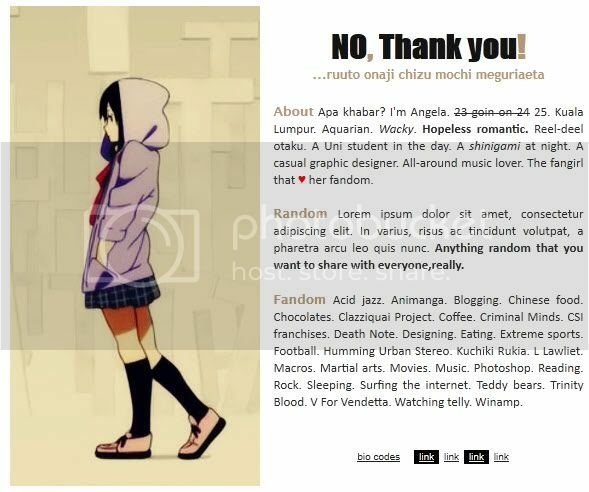 [special edition] HTT/K-on "no,thank you" 13 profile banners + 1 profile layout. =MALLEABLE: No seriously, this is easy to edit and manipulate. Change the colors as you see fit. 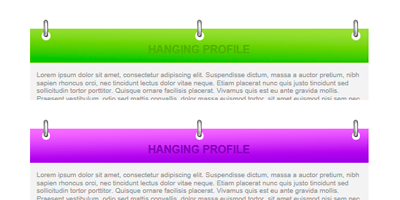 version#Bright | has simple boxes and tropical colors. version#Placid | has colder, duller colors with a background.